Our Fourth Annual Historic Homes Tour will be another day filled with great history, interesting stories and beautiful homes. We will be starting with the A.P. Lyman Home at 1126 N. 6th St. 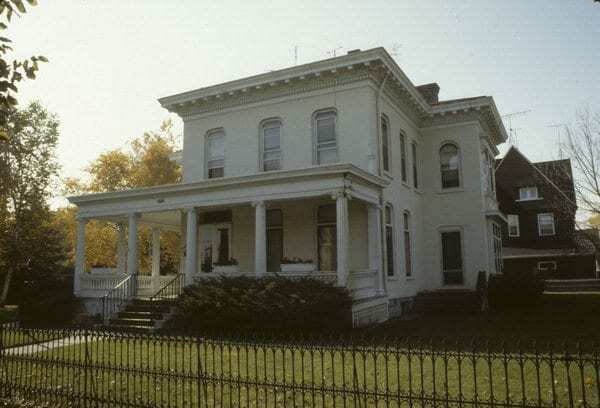 This beautiful Italianate Home was built in 1868 for Asahel P. Lyman, an early local entrepreneur having been involved in shipbuilding and bringing the first railroad to Sheboygan. Please check back as we are working to finalize the final properties for this year’s tour.